The Fittja Mosque (Swedish: Fittja moské) is a mosque in Fittja, Botkyrka Municipality, Stockholm County, Sweden. It was constructed with Turkish style architecture. 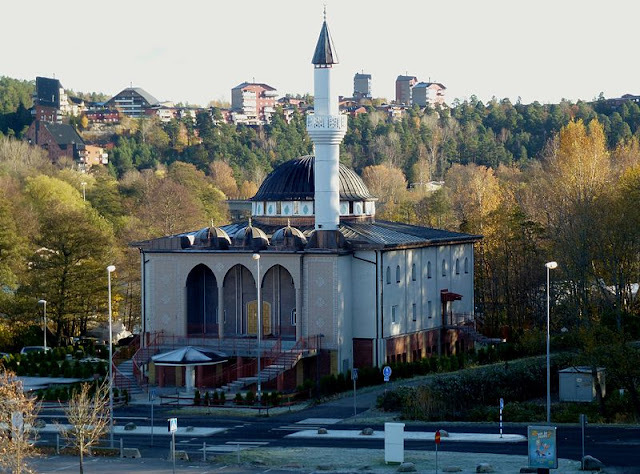 The mosque, which began to be constructed in 1998 and was completed in April 2007, is owned by the Islamic Cultural Association in Botkyrka, a mainly Turkish association with more than 1,500 members. 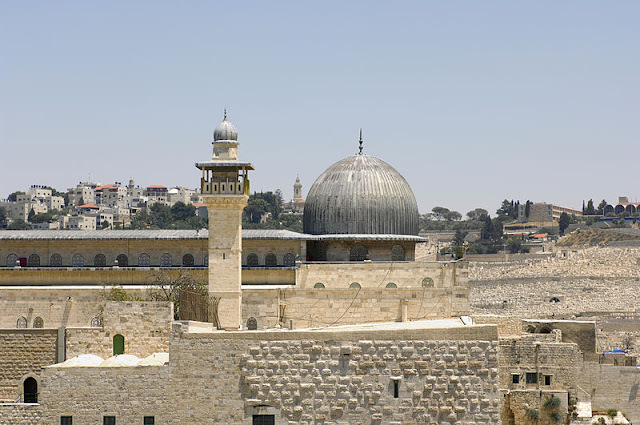 The mosque is built in Turkish-style architecture, with a windowed mid-dome with birch wood panel and hand-painted tiles that cover the walls of the prayer room.